Inspector General Police, Kashmir S P Pani said that the increase in local recruitment into militancy has been the “biggest challenge”. “We have been trying to dissuade local recruitment. Until now, 11 youngsters (who had joined militant ranks) have come back. Five (new recruits) were caught alive during encounters,’’ Pani told the Indian Express. The newspaper quoted an official report which analysed 43 encounters since November 5, 2016, until April 26 this year, in which 77 militants were killed. 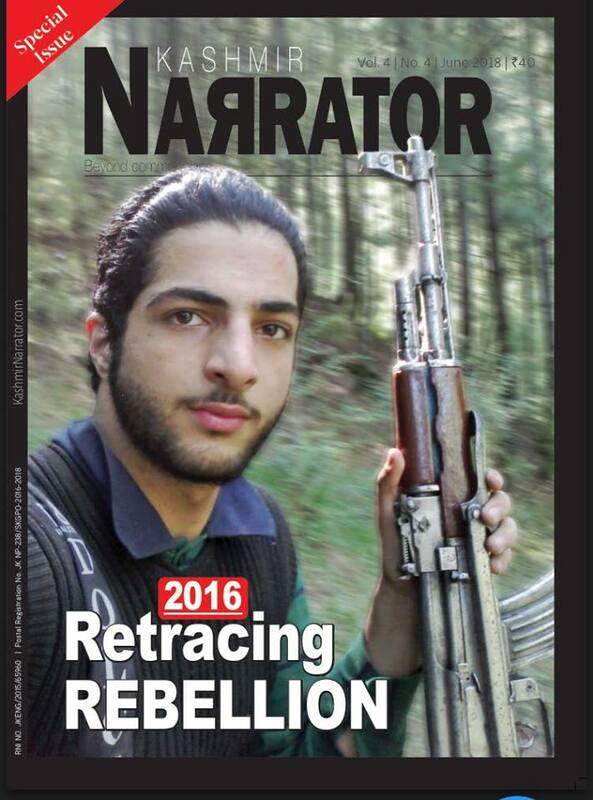 “After the death of Burhan Wani on July 8, 2016, 121 militants have been killed and 216 local youths joined militancy. Of these, 104 were directly linked to the killing of militants in their area or a killed militant belonged to their area,” the newspaper quoted the report. The report said that recruitments between 2010 and 2018 into different militant organisations came from 354 villages, including nine from one village – Brath Kalan Sopore and seven militants each from three villages – Heff Zainpora, Redwani Bala and Arwani Bijbehara.